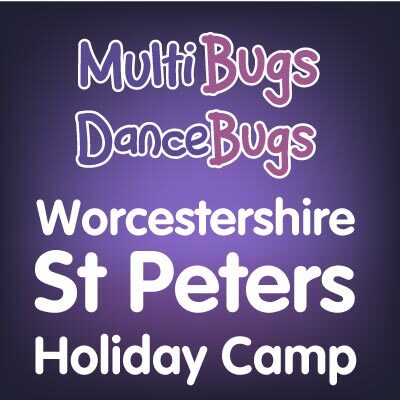 If you are booking more than one child onto different activities, please call 0121 77 77792 for the best price! 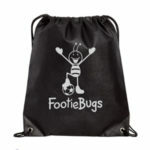 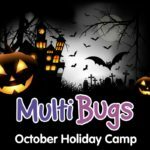 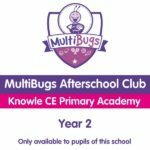 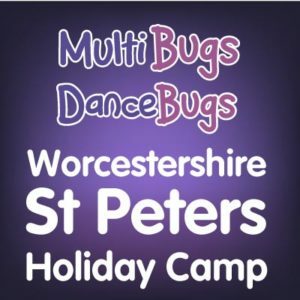 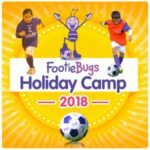 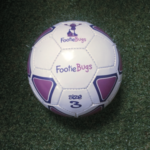 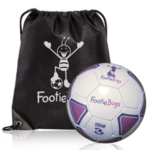 Multisports & FootieBugs: How Many Children Do You Wish To Book A Class For? 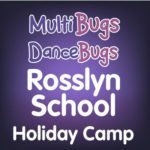 DanceBugs: How Many Children Do You Wish To Book A Class For?